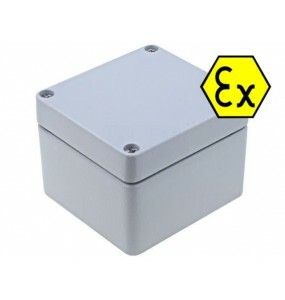 For analog camera integration or IP type box. 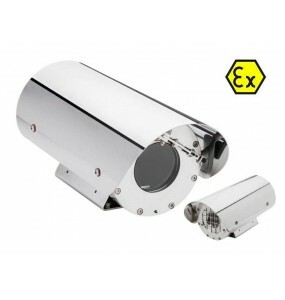 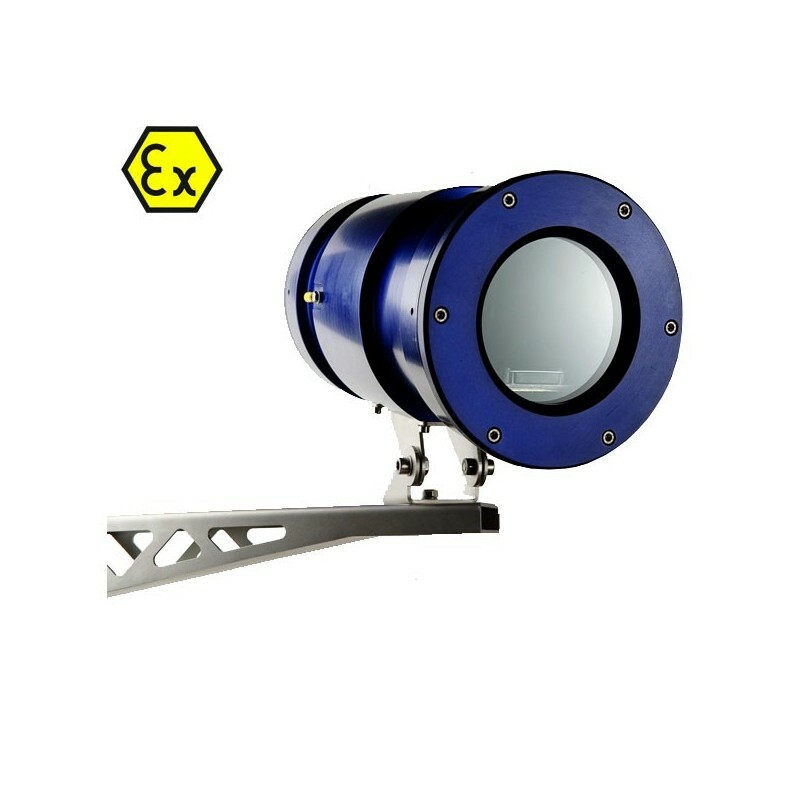 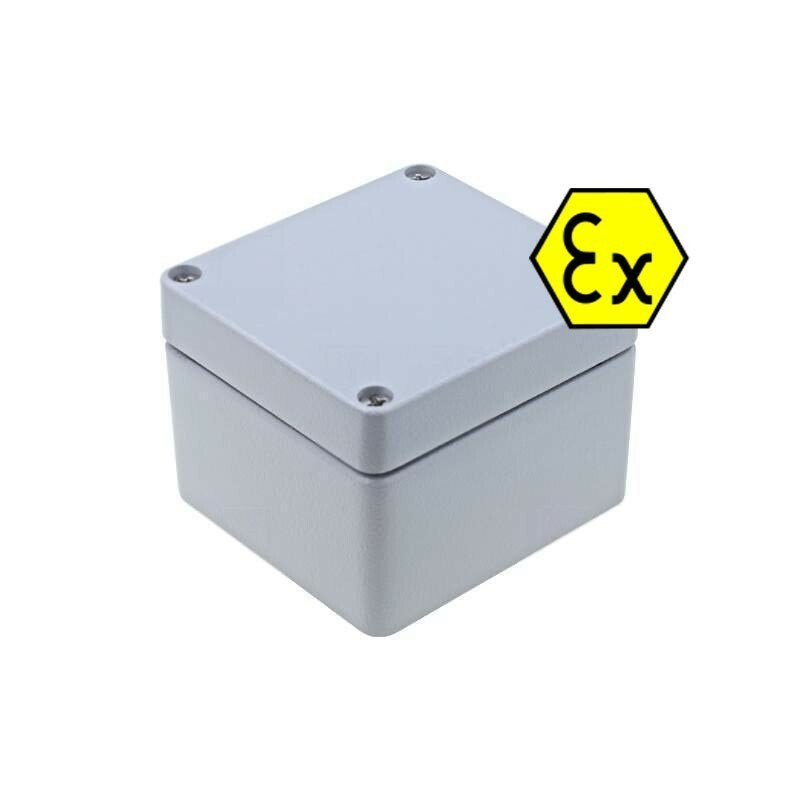 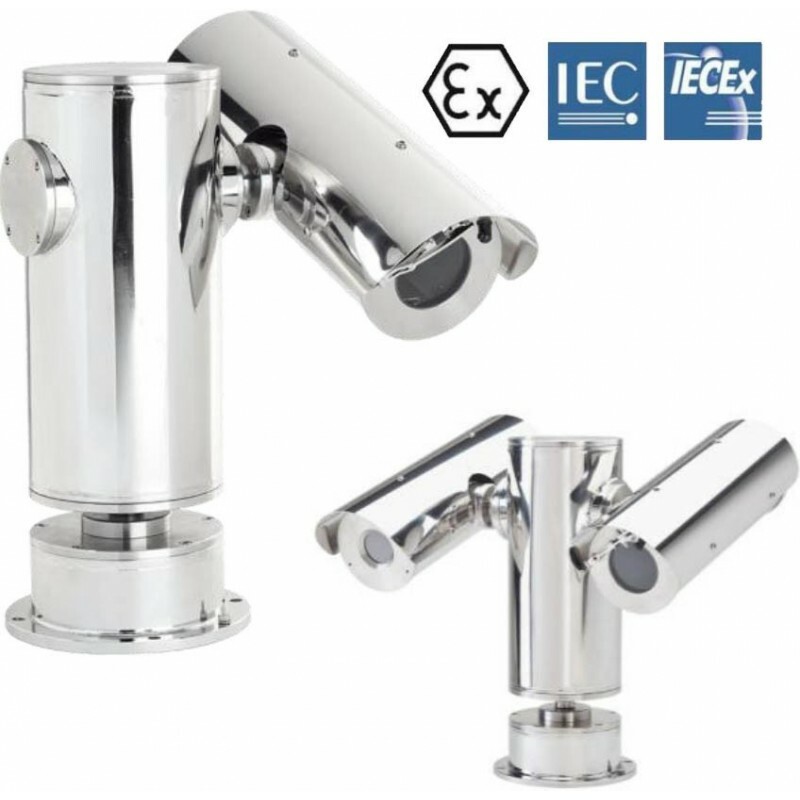 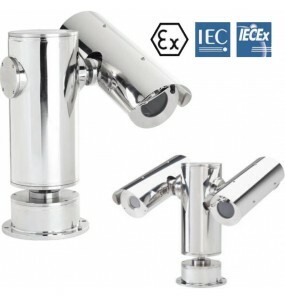 Atex IIB, IIC or M housing for surveillance camera. 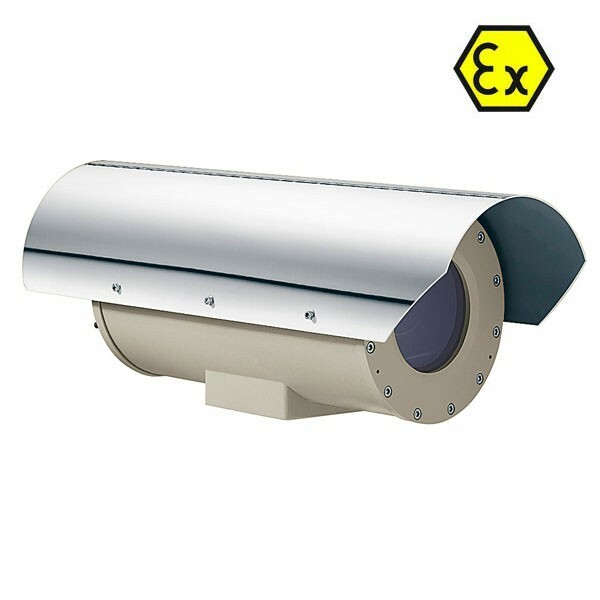 Optional camera, depending on your application and video park configuration. 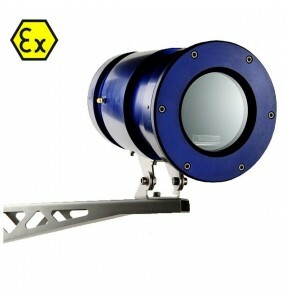 Several options available: heating, internal power supply, sun visor, wall mount, angle, pole, ceiling. 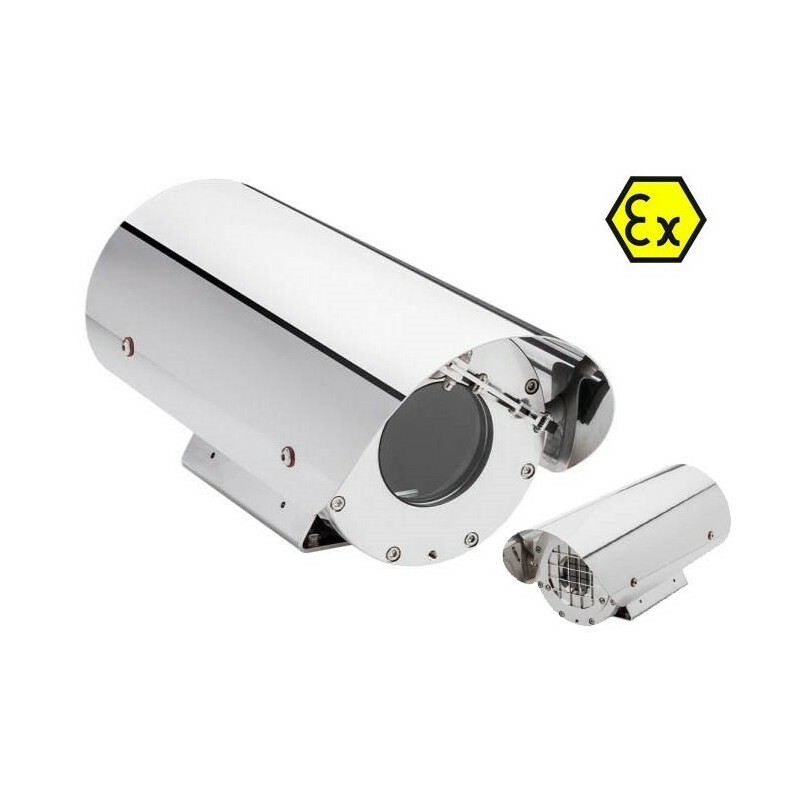 Motorized turret type box ADF Atex stainless steel 316LTo integrate analog camera, AHD, CVI, TVI, IPPossibility of adding optical fiber module.Compatible seaside, offshore platforms, boats. 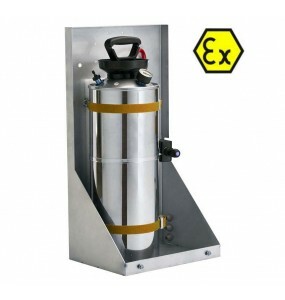 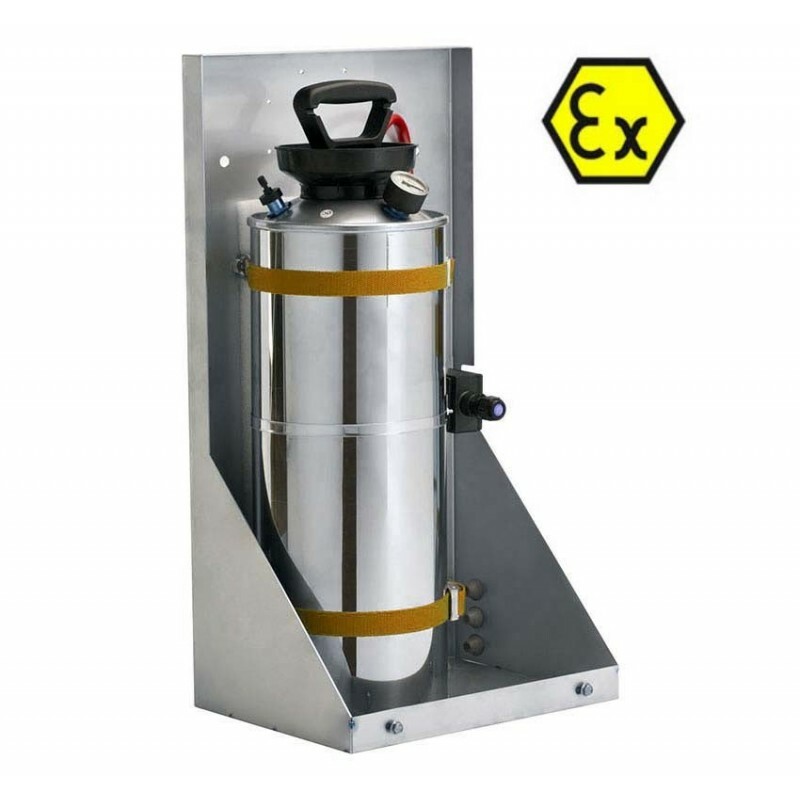 The WASHEREx - Tank SetADF pump for 129Ex and 250PTEx series ATEX enclosuresAllows you to spray a washer fluid on the window of the box. 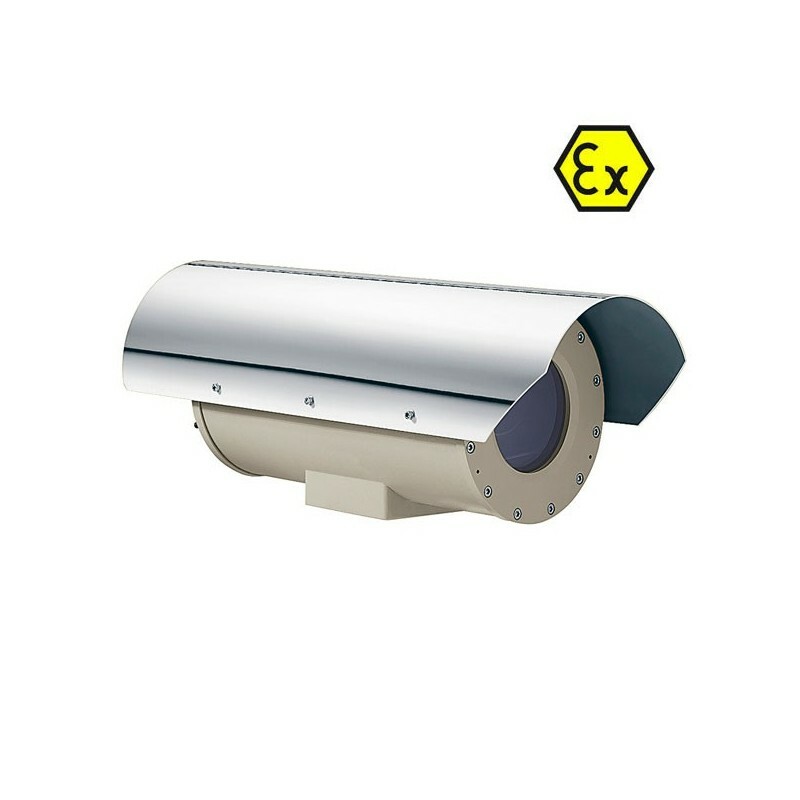 Equipped with the wiper option.Material 316L stainless steel.